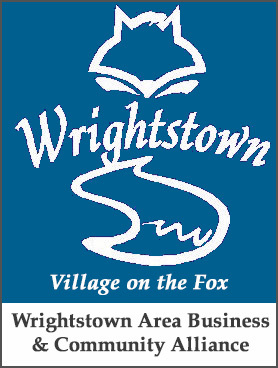 The Wrightstown Police Department would like to help village residents properly dispose of any unused prescription medications or over the counter medications by collecting these medications at the police department. Scavenged medications from trash receptacles or stolen from homes and illegally sold or abused; Prescription drug abuse has become a growing problem through out Wisconsin. Contamination of drinking water supplies. Many municipal water systems are unable to filter out all medications before entering the drinking water supply. The public is encouraged to bring their unwanted medications to Village Hall during normal business hours and place the medications in our drop box. The drop box is provided in partnership with Bellin Helath and our local Department of Public Works. The medications will be taken to the Brown County Sheriff’s office for disposal.